NCS Annual Conference hotels are for registered attendees only. You will have the opportunity to book your hotel immediately after completing your online registration. Once you have completed your registration, follow the directions in your confirmation email which will direct you to the online reservation system for the NCS Annual Meeting. All hotel rooms are available on a first-come, first-served basis. Rooms may sell out, so we encourage attendees to register and book their rooms early. Located on the city’s dynamic harbourfront, Fairmont Waterfront is a world class luxury hotel in Vancouver, and proudly embraces a sustainable philosophy. This hotel offers upscale comfort, personalized service, and unparalleled West Coast views, with easy access to everything that makes Vancouver spectacular. 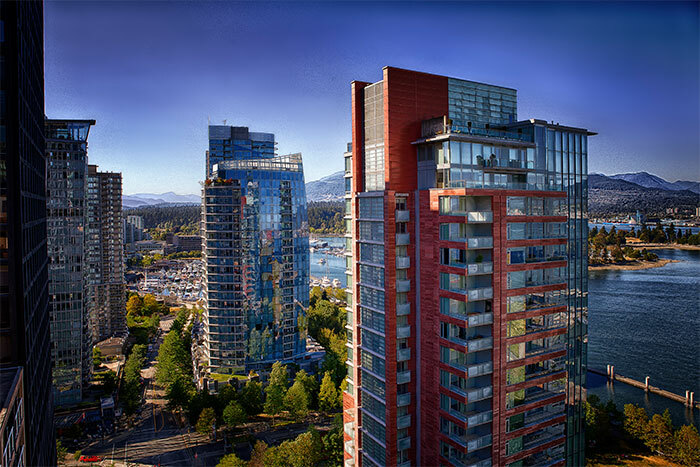 Located at the downtown waterfront of Vancouver, this luxury hotel’s rooms and suites offer modern comfort with sweeping city, harbour or mountain views. Complete with luxurious amenities as well as spacious living and dining areas, a relaxing stay awaits. Located just steps from the best of downtown Vancouver with stunning views and first-class cuisine, Pinnacle Hotel Harbourfront has it all. Experience the Pinnacle difference of making every guest experience special with personalized service, thoughtful extras and unwavering attention to detail. Need to cut costs and want to share a room? Click here for the 2019 room share sign-up. 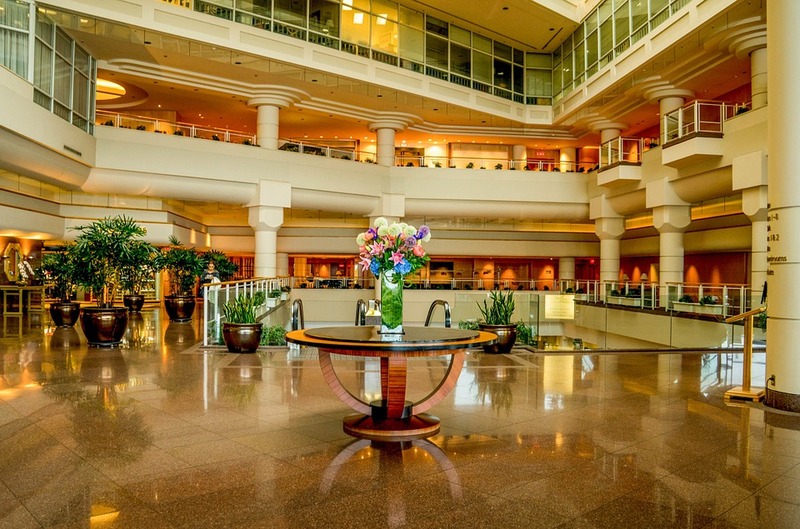 When booking your flight, be sure to arrive and depart from Vancouver International Airport (YVR). Hotels are approximately a 30-45 minute drive to and from YVR. Please remember that upon arrival and departure at YVR you will need to go through Customs (unless you are a Canadian citizen). Time in customs may vary from 30 minutes up to 2 hours. Canada Line - Vancouver’s rapid transit rail connecting YVR to downtown Vancouver in under 30 minutes and to downtown Richmond in 18 minutes. You can access trains from both the International and Domestic Terminals. For more information, click here. Need a rental car? NCS has a special Annual Meeting rate with Hertz. This flyer has everything you will need to know about booking your car. Advance reservations are recommended, as cars are subject to availability. Rates are based on roundtrip rentals and are guaranteed from one week prior through one week after the Annual Meeting. Download the flyer for more information and special NCS Annual Meeting reservation number. To reserve special meeting rates, please click here. Or include the CV# 022Q9238 when making reservations. At the time of reservation, meeting rates will be automatically compared to other Hertz rates and the best rate will apply. Click here to find out what documents you need to travel, visit family and friends, do business, or transit through Canada and how to extend your stay. A passport is required for citizens of the United States to travel to Canada, and to re-enter the country. Need a visa invitation letter? Please email your name, address and company name after your have completed your meeting registration to info@neurocriticalcare.org. After your request is reviewed it takes 3-5 business days to receive your invitation letter by email.